Your bike is in good hands. Night Owl Cycling owner, Kelly Campo, has worked on his own bikes, as well as friends, since the late 70’s. 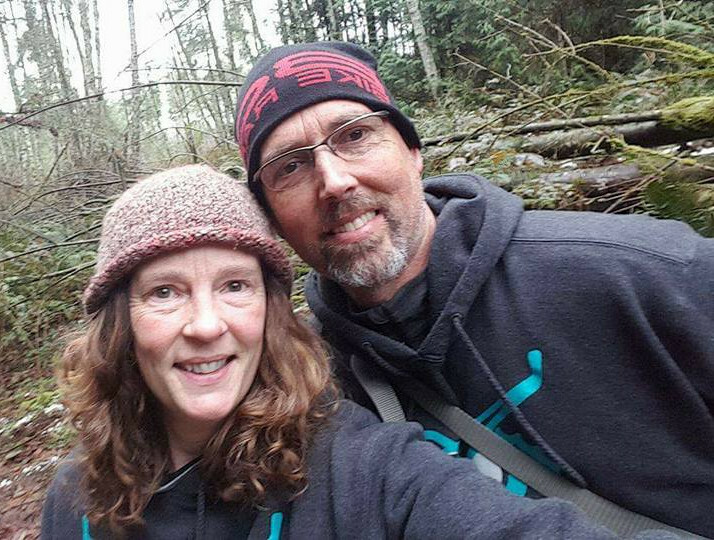 In 2014, Kelly took Portland’s United Bike Institute's Pro Bike Mechanics class and continues to update his skills through UBI’s on-going continuing ed concerning the latest in bike technology and service. Kelly has also worked over the past several years teaching classes on bike related maintenance and repair. 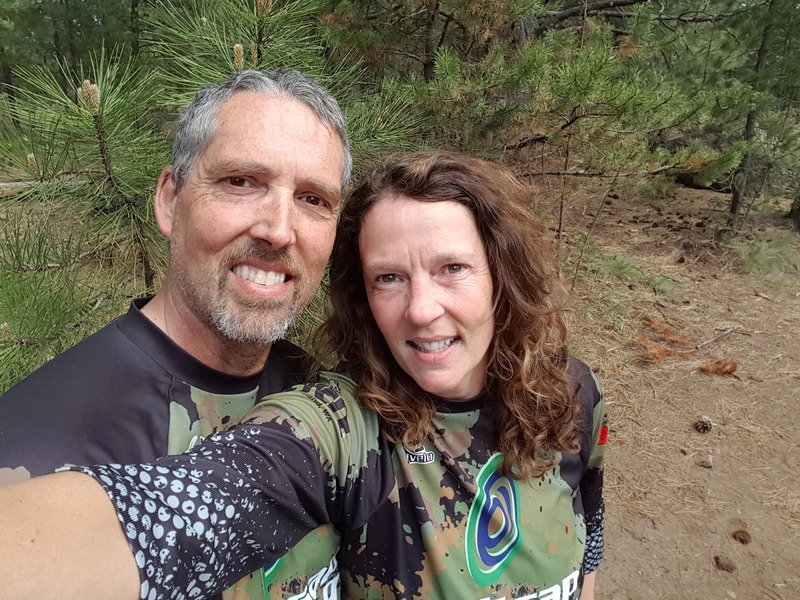 Kelly has been encouraging and teaching others how to mountain bike for years. In 2016, he took a Fluidride Instructor Training (FIT) Level 1 course with retired downhill pro racer Simon Lawton, and he is now a FIT Level 1 Certified Instructor. Kelly is spending a lot of quality time with his “mini” excavator building trails throughout their 122 acres of forestry land. The trails will be “built for teaching” and filled with features to help you learn and master all the skills you need for mountain biking. Kelly has incorporated his love of biking into his “day job” for the last 20+ years as a physical therapist. He has helped countless athletes with injuries and has incorporated bike fitting into his job as well. Kelly is a certified cycling coach and is trained in the assessment of both running and cycling biomechanics. In addition to mountain biking racing and road cycling, he has competed in numerous triathlons. Kelly has volunteered multiple times with the medical team for the Ironman World Championships. 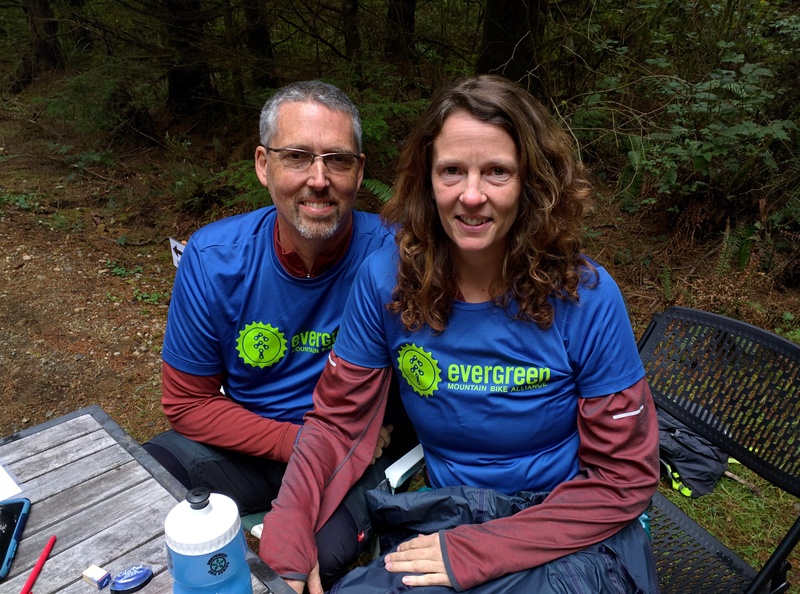 Kelly has served on the Evergreen Mountain Bike Alliance Westsound Chapter Council and currently is co-chair of the Port Gamble Ride Park committee. He also serves on the Port Gamble Stewardship Committee. 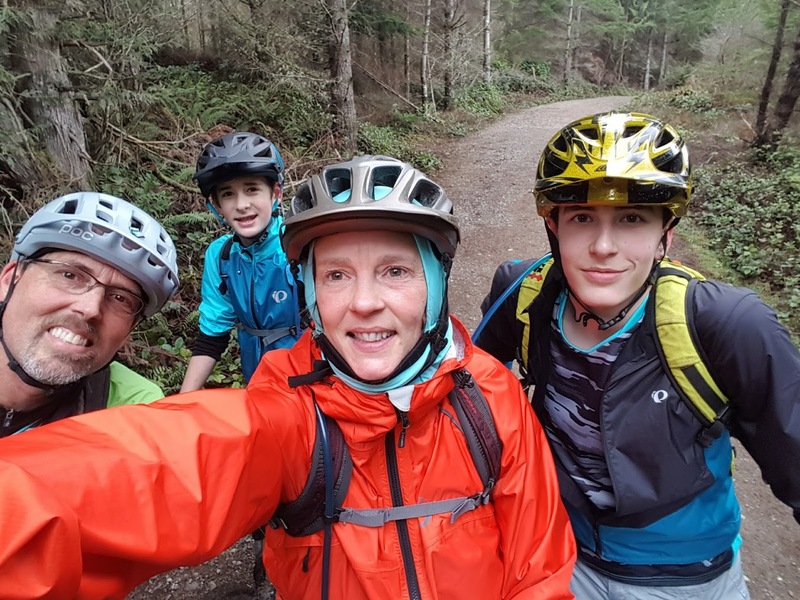 Heidi took up mountain biking in her 30’s when her oldest son learned to ride without training wheels. She’s been in love with the trails and the trees and her bikes ever since. 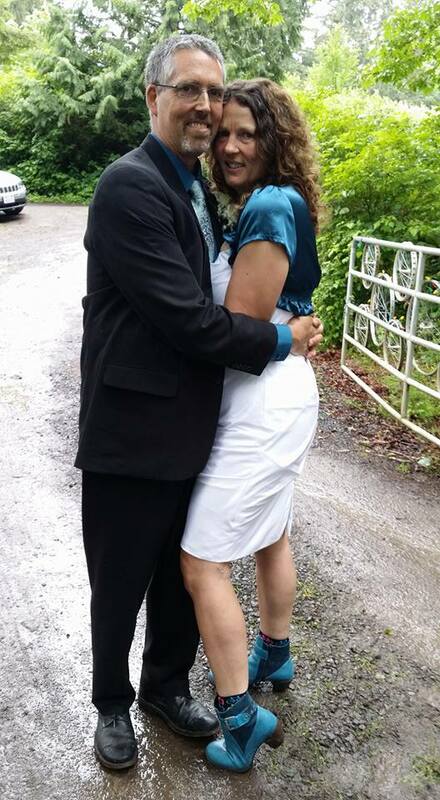 She has enjoyed numerous careers throughout her adult life including social service where she worked with domestic violence, child abuse and parenting education. She has been a graphic designer since the mid-90’s making logos, brochures, websites. Heidi owned a business called Mysticool where she sold her beaded jewelry pieces on and off-line for the last 15+ years. She was the Director of Business Development & Marketing for a local insurance agency and has consulted and trained small businesses and nonprofits regarding social media. All of her endeavors have prepared her for the most joyful job of all - operating Night Owl Cycling. Heidi has worked for years at nonprofit organizations, volunteer and paid, and feels a great calling to help our community. Kelly and Heidi will be hosting charity events in their Lounge (located in the new shop) that will benefit local nonprofits. Simon is responsible for developing our website and assessing our technological needs at Night Owl Cycling. 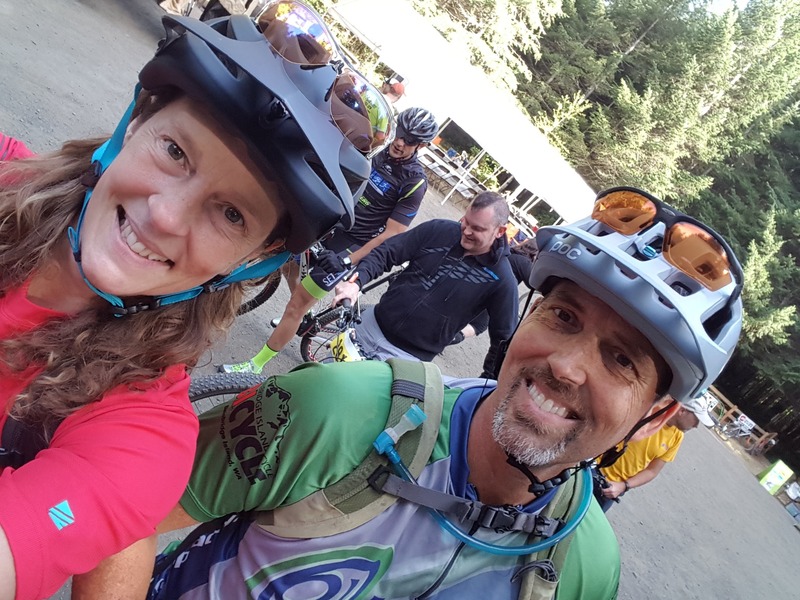 Simon raced in the BuDu and Epic Series for three years and rode from Seattle to Portland in one day in 2018. 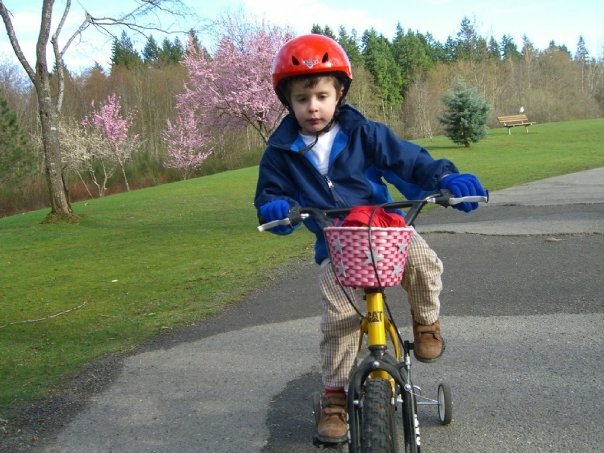 Now, he's studying Computer Science at Western Washington University and is focusing his athletic endeavours towards the realm of mountain climbing. Carter has a great depth of knowledge for movies and plans to become a movie director for a career. In the meantime, we are utilizing his natural abilities to help create videos for our YouTube Channel. 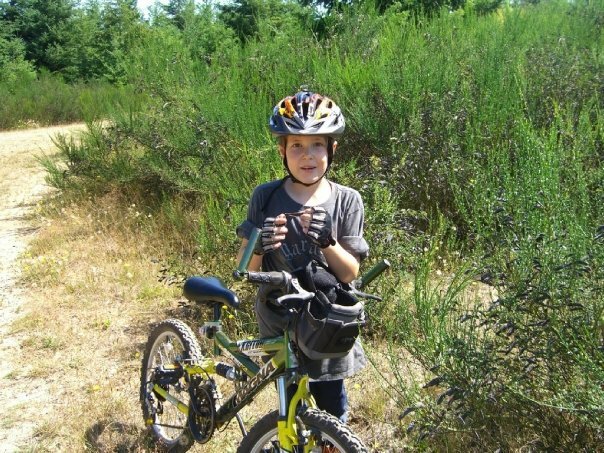 Carter enjoys mountain biking and is in his third year cross country racing with the BuDu Racing series in Western Washington.